All gnomes know the story of Cinderella and that part when a pumpkin is magically turned into a coach to transport our heroine. Well it’s Halloween season, not fairy tale season, so we’re mixing things up a bit! 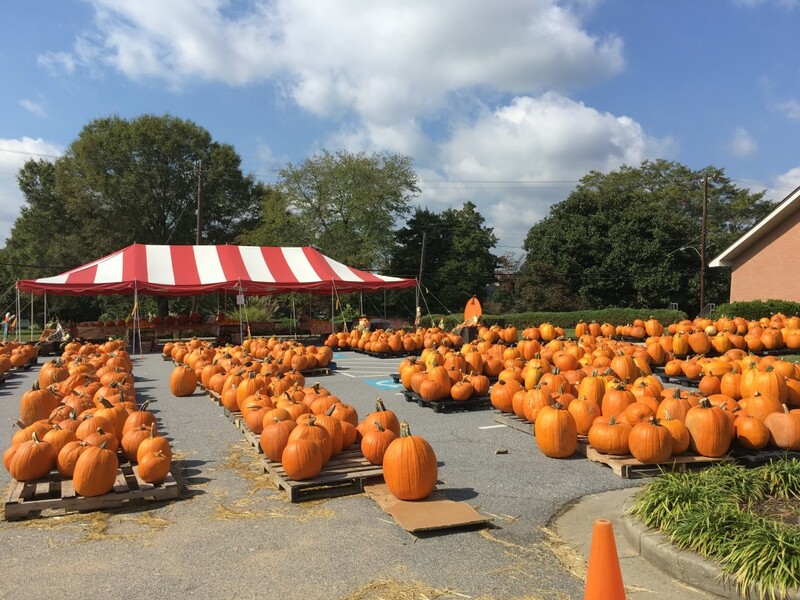 Lots of you visiting pumpkin patches with hopes of decorating the most awesome pumpkin in the world this year. 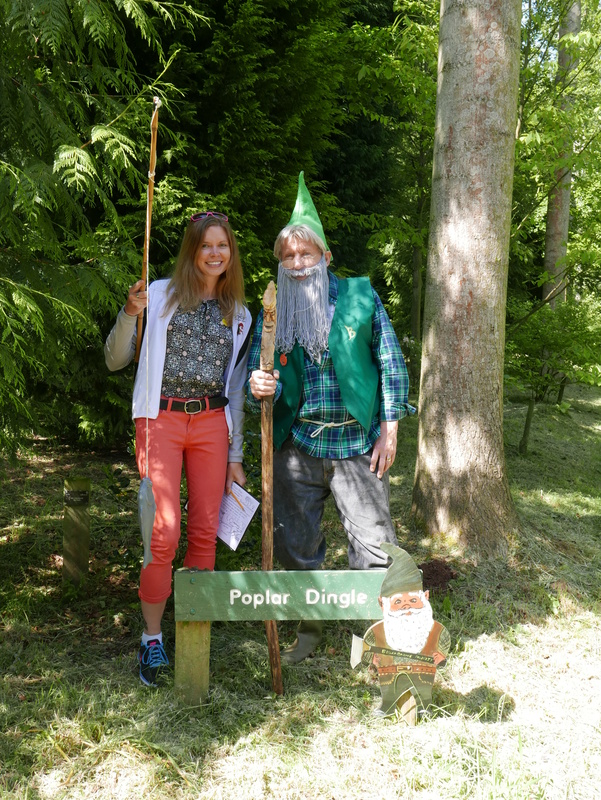 But let’s face it…what could be more awesome than a gnome? 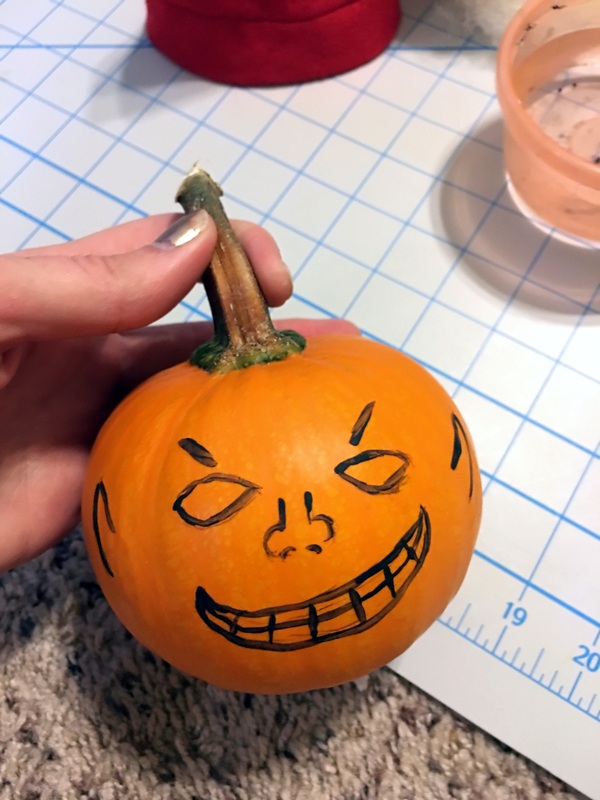 Here’s a 10 step tutorial on how to turn a pumpkin into a gnome. We went with the “evil gnome” theme, because well, ’tis the season. 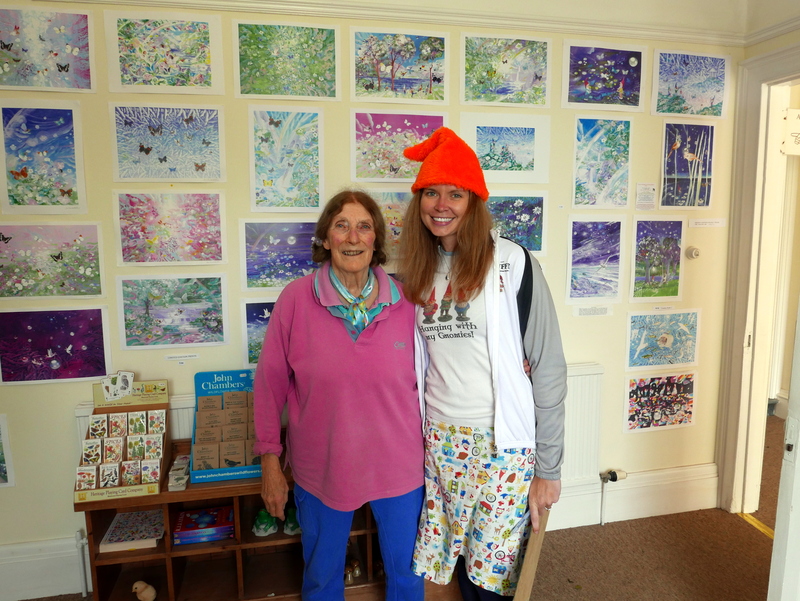 But you could paint a nice, pretty gnome (like me( if you prefer. Step 5: Grab a nearby gnome to use as a model and sketch out a face! Step 6: Now paint that face! 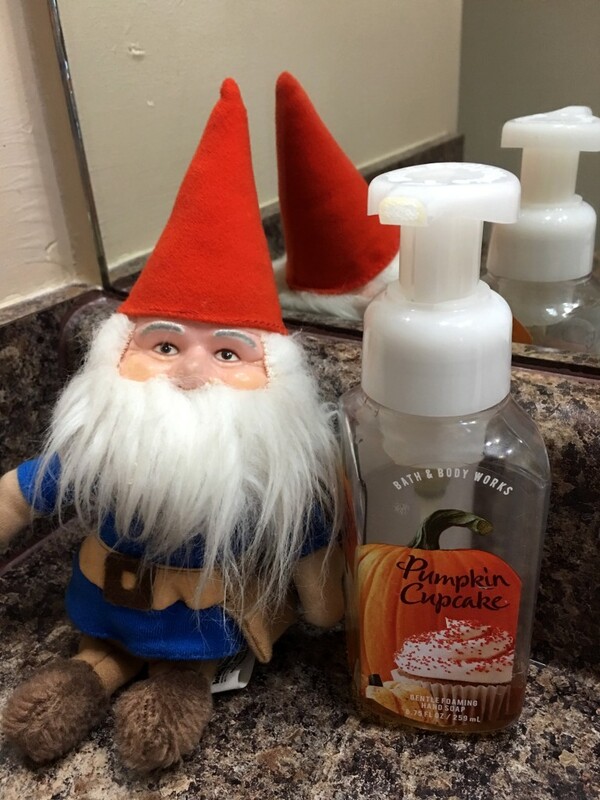 Step 10: Treat yourself and your new gnome friend to some tasty pumpkin bread to celebrate! And BAM! 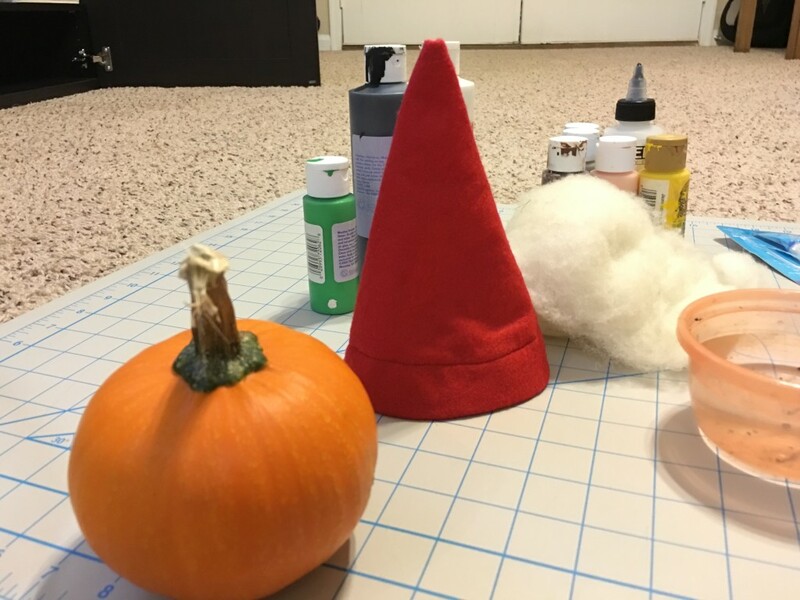 Just like that…a pumpkin is magically transformed into a gnome! 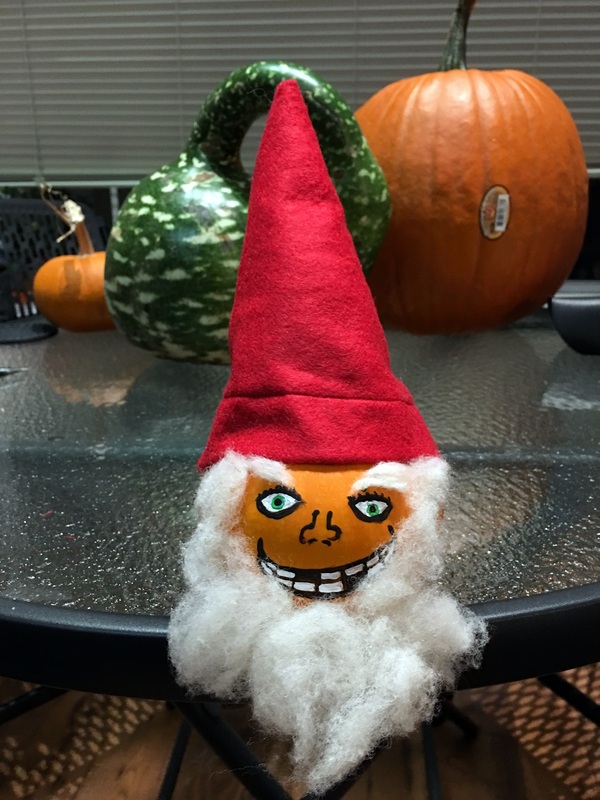 What’s your favorite gnome craft for Halloween? 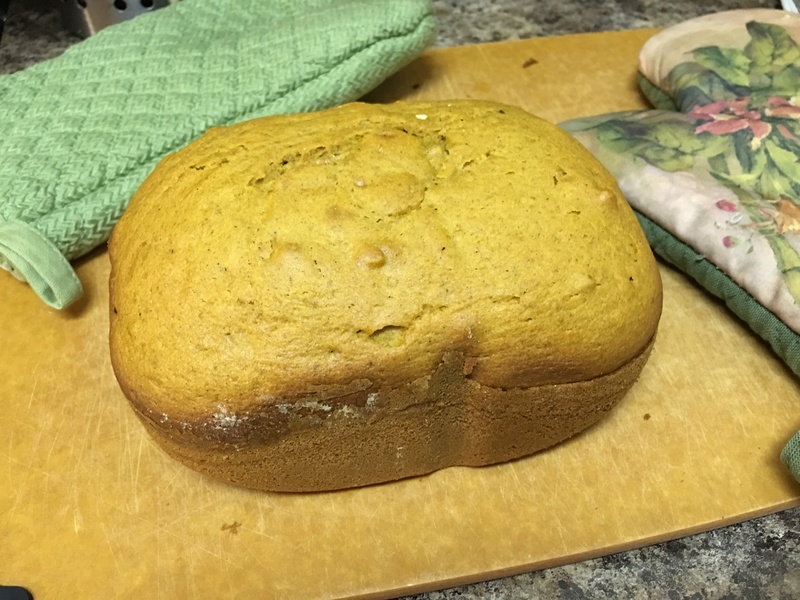 Share your ideas with us and we’ll try to send you a leftover piece of this bread.